Yassi Pressman Is So Relatable in “Ang Pambansang Third Wheel” Starring Sam Milby! 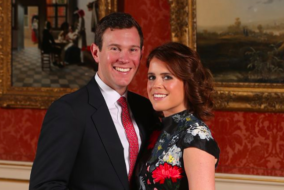 Princess Eugenie, William and Harry’s Cousin, Is Engaged! 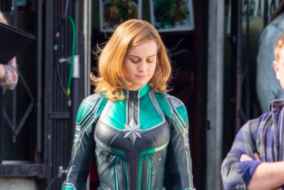 Here’s Your First Look at Brie Larson’s Captain Marvel Costume!